Zillow Fort Wayne? If you are searching Zillow Fort Wayne, you may not be getting the most up-to-date information. Many times Zillow Fort Wayne has listings for sale that are actually pending, and sometimes it takes many hours if not days for a new house listing to show up on Zillow. The area market moves very fast, home buyers need to know immediately when a home they may be interest comes onto the market. Our database is very up t0 date and can have a new home listing show up within 15 minutes after being posted on the Fort Wayne MLS! Skip the big nation website and confusion, work will local Realtors that know the area market the best. You will get a competitive advantage in findin and purchasing your next house. Get an idea of Fort Wayne House prices: see our Homes for sale Fort Wayne page. Discover real estate for sale by zip code: simply click on the area you would like to see home for sale. When it comes to Zillow Fort Wayne is one of many markets available. Fort Wayne real estate is exciting, with numerous opportunities for home buyers in virtually any price range. You’ll find buying a home in Fort Wayne, Indiana is much easier to do when you have high quality information at your fingertips including up to date real estate statistics about the Fort Wayne market. Take a look at the Zillow Fort Wayne market update. As of October of 2016, there are over 1220 homes for sale within the Fort Wayne metro area. This includes homes for sale within the surrounding cities of Auburn, Avilla, Churubusco, Columbia City, Huntertown, Laotto, New Haven, Ossian and Roanoke. When you work with our team for real estate in Fort Wayne or these cities, you’ll have up to date information and statistics available to you. The Fort Wayne real estate market has average listing prices of about $156,000 as of October of 2016. Homes here are often in demand but market conditions are very much in favor of today’s buyer. If you are looking for a home to buy within this metro area, our team can help you. You’ll find a wide range of home styles available in Fort Wayne including single family homes, condos, townhomes, and larger luxury homes. You’ll also find some available land to purchase. Our team can help you find out just how affordable it is to buy a home in Fort Wayne whether you are looking for a downtown condo or a luxury estate in the countryside. When using Zillow Fort Wayne neighborhood information may be available to help you make key decisions. We have some beautiful neighborhoods in Fort Wayne. Talk to our team about locations such as Abby Place, Indian Village, Aboite Lake Estates, Ludwig Park, and Imperial Gardens. You’ll find a wide range of homes available in communities such as Hillcrest and Covington Dells. 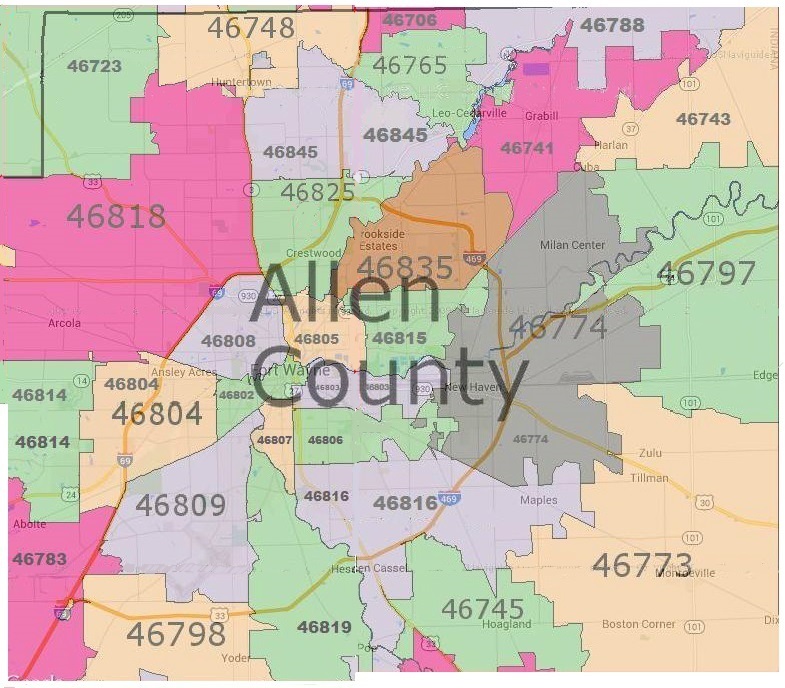 As an alternative to Zillow Fort Wayne real estate agents on our team can provide you with an in-depth understanding of the current market conditions in Fort Wayne. We’ll help you find the ideal home for your needs, aid you in selling your existing home, and help you to build your dream home. Talk to us about any Fort Wayne neighborhood you’re interested in or let our team help you find the ideal place for you to call home.